Gary Cohen is a third generation Washington developer. 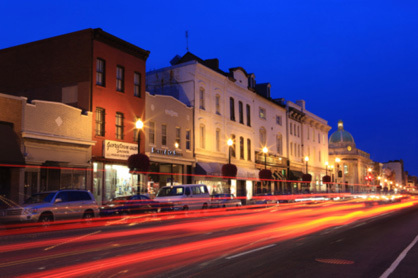 Cohen’s grandfather, William “Bill” Cohen founded Willco Investments in the early 60’s, as a vehicle to purchase real estate in the Washington Metro area. His first purchase was a vacant piece of ground on the corner of 20th and L Street NW, which he developed into an office building called The Vanguard, and leased it to the government. By the 1970’s, properties held by Willco Investments included retail, commercial and industrial space, including hotels and shopping centers. general contractors in the area. Willco Companies, the successor of Willco Construction, currently develops and manages more than 6 million square feet of office, retail and industrial space. After spending 8 years at Willco Companies, Gary founded Willco Residential. As his father has done so successfully, Gary continues to expand the reputable Willco name. Through this entity, Gary proudly carries on his family tradition of enhancing the local real estate market as he develops residential properties.